2019 is going to be a big year for Borderlands. At PAX East 2019, Gearbox Software bombarded people with announcements. 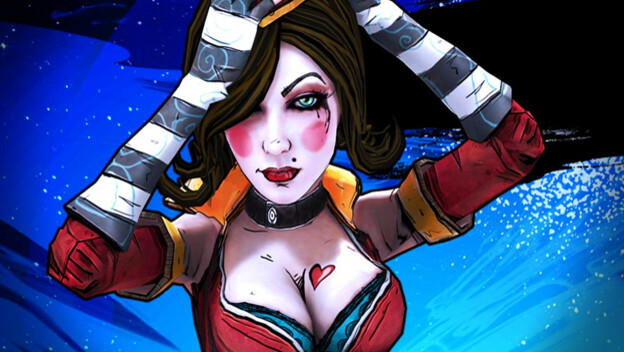 We learned Borderlands 3 is on the way, an updated Borderlands Game of the Year Edition is coming to the PlayStation 4, Xbox One, and PC, and there is even a Borderlands: Tiny Tina's Robot Tea Party physical card game. That isn't even counting the fact that Borderlands 2 VR is going to get all of the game's DLC. It is a good time to be a fan! But what makes people love Borderlands? Why should you get into it, if you haven't played it before. Let's go over what makes it so great.